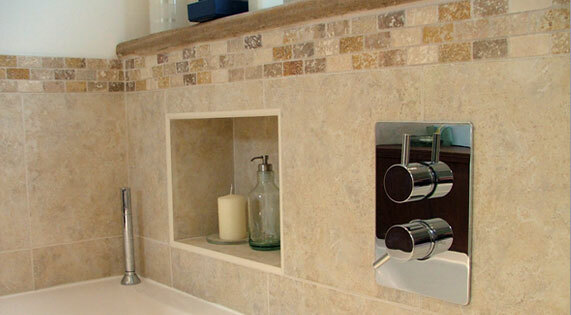 Custom made recessed bath surround incorporating storage/display boxes and topped with reclaimed beach driftwood. 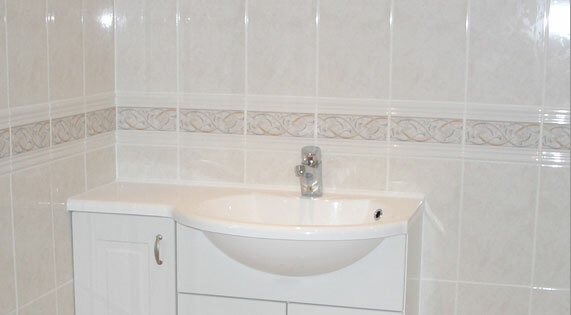 Half tiled in mottled effect large tiles with brick effect limestone boarder. 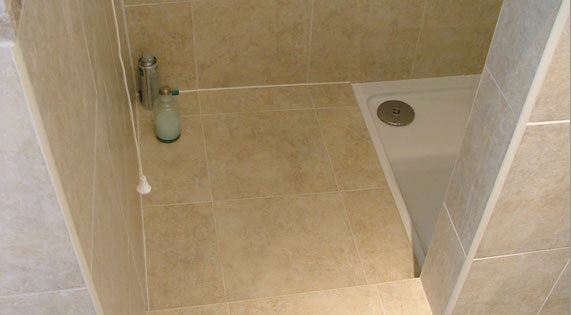 Fully tiled walk in shower with a slim line resin shower tray and stepped area. 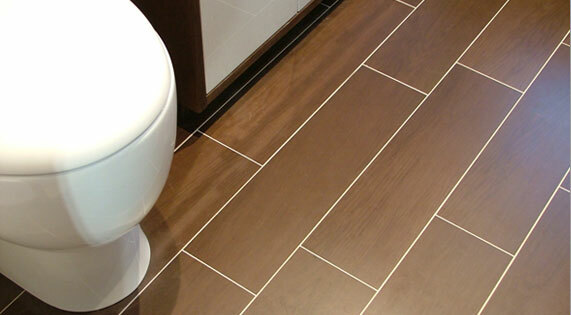 Bathroom floor in chocolate wood grain porcelain tiles. Laid in off centre brick style to give the room the illusion of more length. 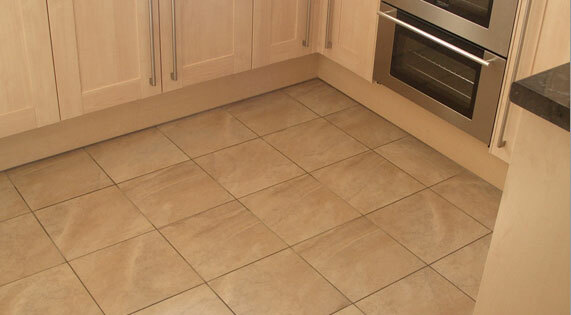 600mm x 600mm tiles used to cover dining, kitchen, utility and office area thus giving a continuation of space throughout the basement area. 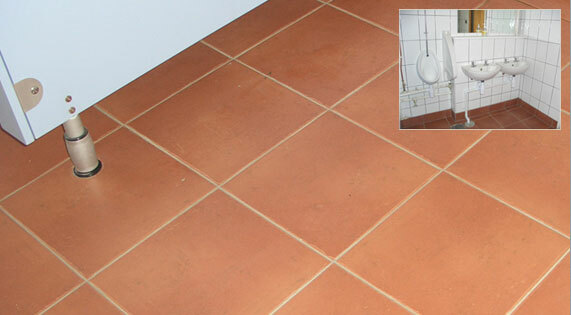 2mm spacing used to enhance the sense of tiles and room size. 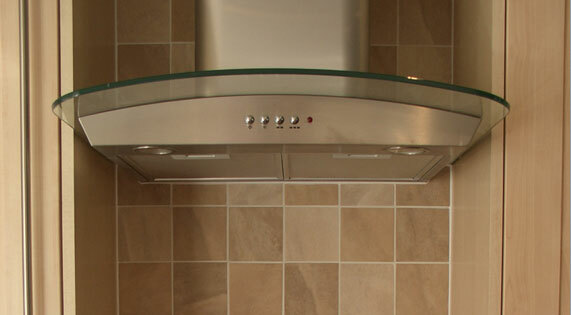 Tiled splashback to hob around a stainless steel and glass cooker hood. 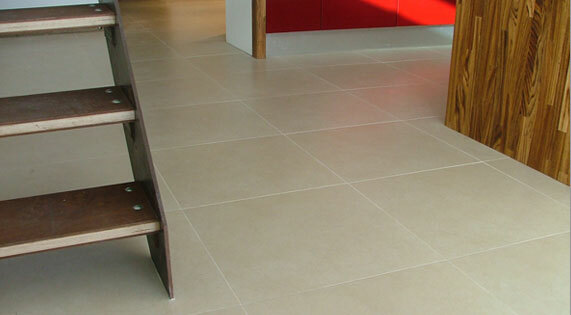 Tiled kitchen and dining area to compliment the maple kitchen. 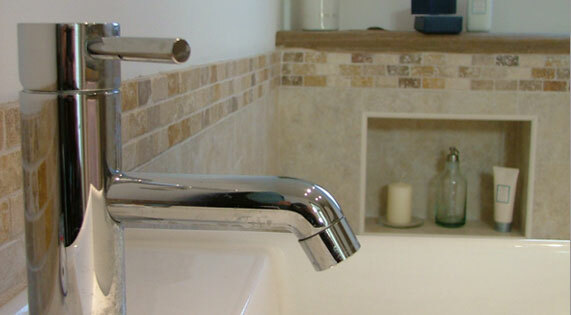 Dark grout used to give more defined lines. 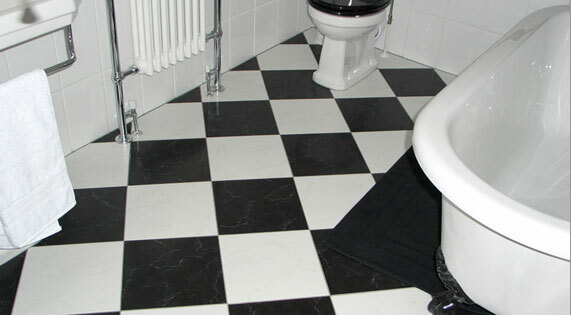 Black and white 300mm x 300mm tiles fitted diagonally to compliment the Victorian style bathroom suite.